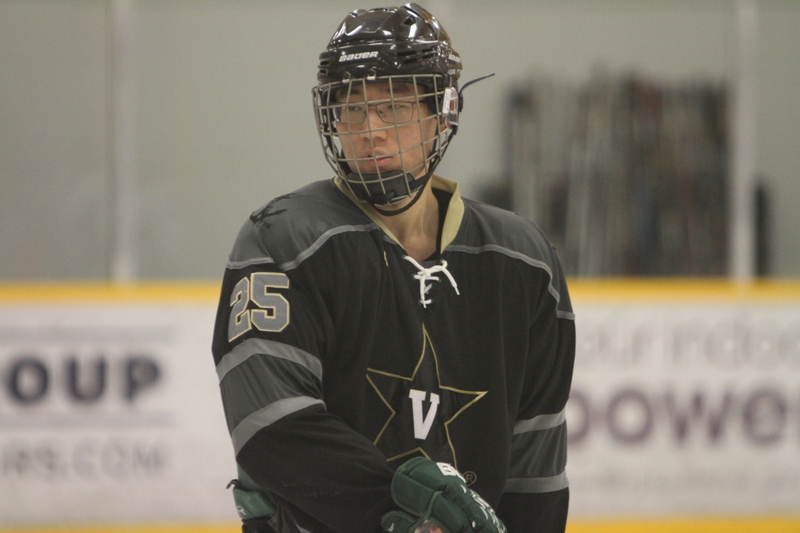 As we head into the second half of the season, it’s time to introduce the ten new players to the lineup. 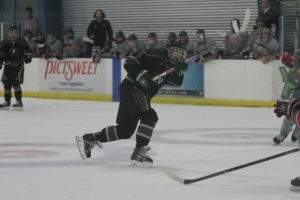 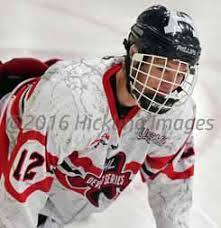 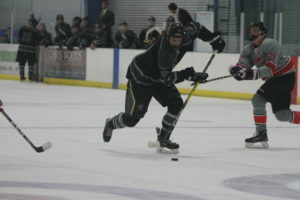 With hometowns ranging from Buffalo, New York all the way to Los Angeles, California, the rooks have helped power the team to its 5-4-1 record. 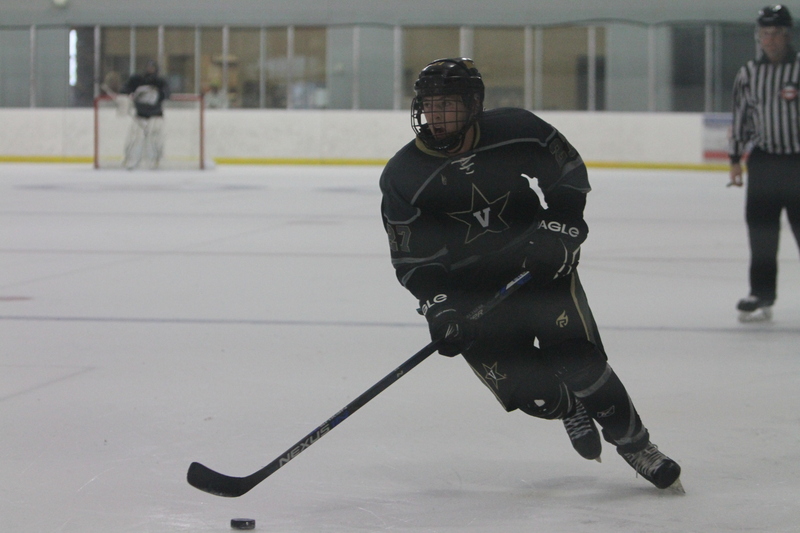 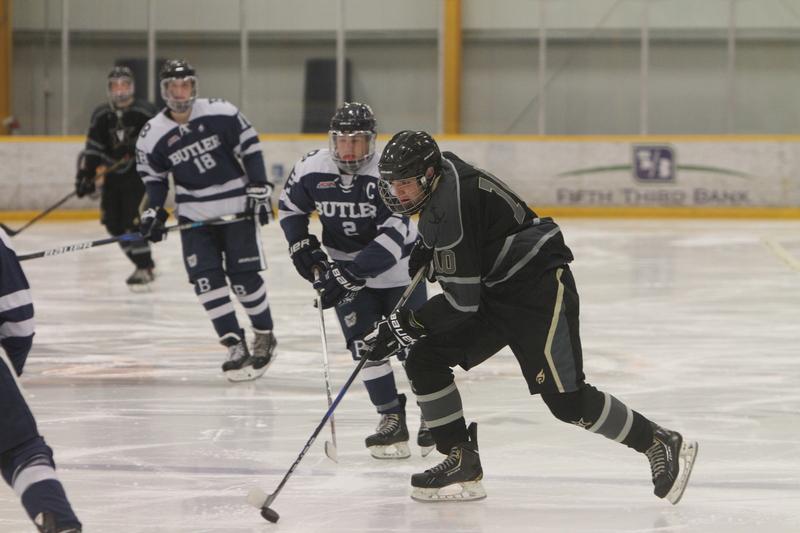 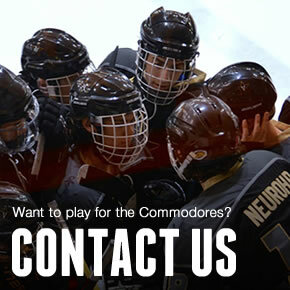 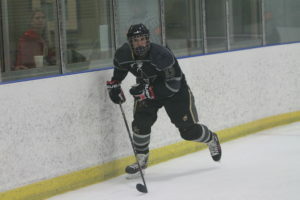 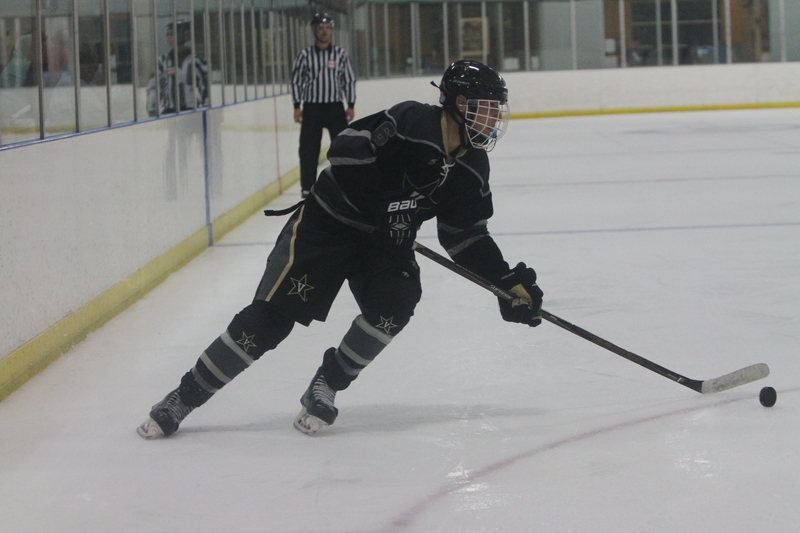 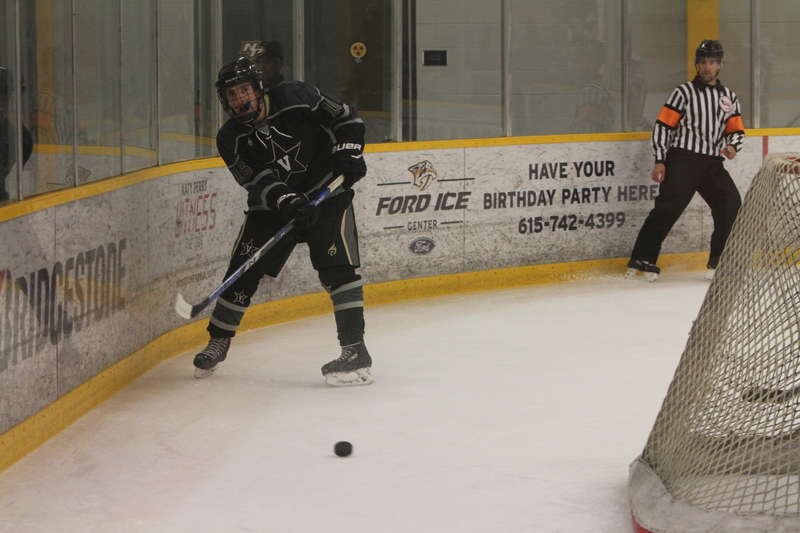 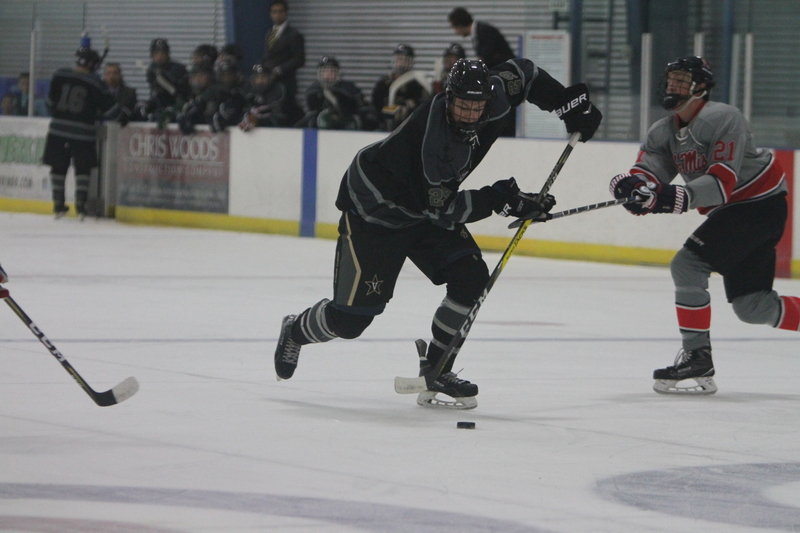 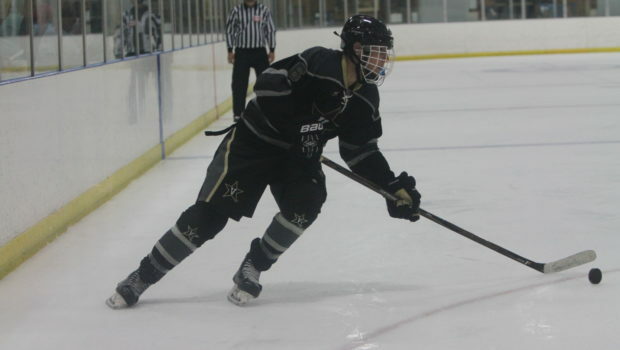 Here’s a look at Vanderbilt Hockey’s newest members.